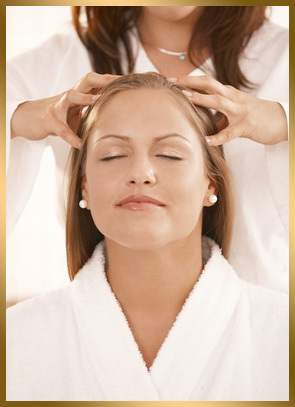 Eminence Massage is Florida’s leading Event Chair Massage Service. Our massage therapist professionally bring office, work places, corporate event hosting, corporate sponsoring, company spa parties, private parties, movie sets, concert backstage, stadium sport events and small businesses elite chair massage services. License chair massage therapy has become very popular for its portability and capacity to offer therapeutic massage to a large number of people in a short period of time. We specialize ourselves in these settings because we believe in providing the most excelling service that many corporations, small businesses and private parties appreciate. We have come to understand chair massage is such a powerful hosting sales tool that many of our clients and corporate members employ. Clients remain clothed keeping turn-around times available to all and helping to create a comfortable environment. Receiving ten or fifteen minutes of restorative deep tissue chair massage has been found to be effective for the relief of stiffness, aches, muscle pains and reduction of stress.